Awareness is not to be understated when it comes to the growth of your trees. Knowing the status of your tree, and whether or not issues are arising can save you a lot of money and stresses further down the line. It would be better to know your tree may fall, than to wake up one morning and find it adorning the roof of your vehicle. St. Cloud Tree Service brings you a health inspection and maintenance service that keeps you advised, and your trees healthy. 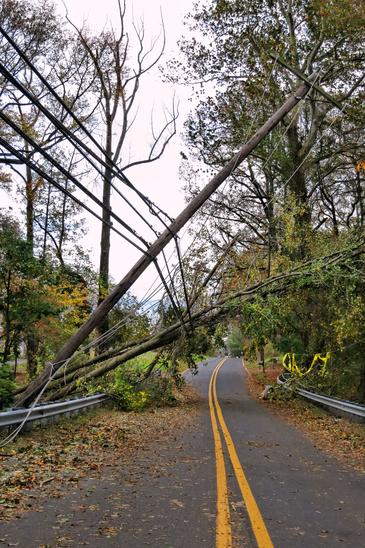 Your trees rely a lot on their innate strength, whether the ability to withstand a large windstorm, or the weight of boughs, branches and leaves, and knowing if your tree is subject to failing in these areas of strength is important. Outside bark often belies the integrity of the growth within, and if your trunk has begun to die behind the bark, you can soon find your tree toppling seemingly out of nowhere. 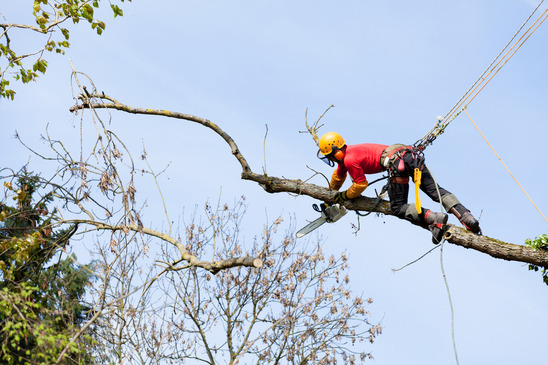 We bring you an inspection that will test the innate strength of your tree, and be able to apply preventative measures long before it falls over. For their small size and relative low weight, we never assume that leaves may cause a trees structural failure, yet it is quite common. In the mass quantities in which their produces, collective leaves account for hundreds of pounds of weight on your trees, and at times, you tree may not know that it should stop producing leaves. Knowing the growth rate of your tree, and the capacity it has when it comes to leaf growth is important in knowing whether or not this could cause your tree to eventually fail under its own weight. Noticing a few bugs crawling around on the outside of your tree could mean a few visitors coming to say hello or grab a nibble on a leaf, or it could belie an infestation within the trunk, branches, or canopy of your trees. Having a proper assessment from an experienced source, such as St. Cloud Tree Service, will give you the best idea of the status of your trees infestation levels. Whether minor, or catastrophic, knowing is the most important step before introducing any treatment methods outside of prevention. St. Cloud Tree Service brings its experience to weight in these issues for you and your trees. For various issues that can be a detriment to your trees health, St. Cloud Tree Service brings you a varied set of options. Whether cabling, bracing, pruning, trimming, insecticides, tree injections, the list goes on. For each potential health issue that your St. Cloud area tree faces, we bring you the solution necessary, based on knowledge of the local area trees, the issues they face, the insects that find them delicious and more. 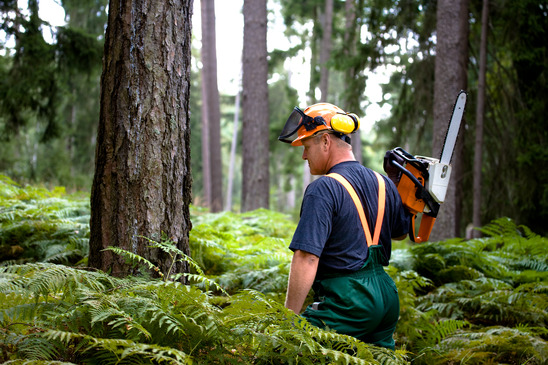 Based on years of experience working with trees of this area, you can rely on the experience and expertise of St. Cloud Tree Service to bring your trees the best health treatment options.